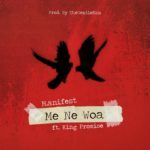 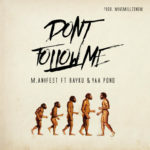 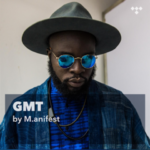 Known for his versatility, Ghanaian Hip-Hop artist M.anifest is slowly racking up those foreign features. 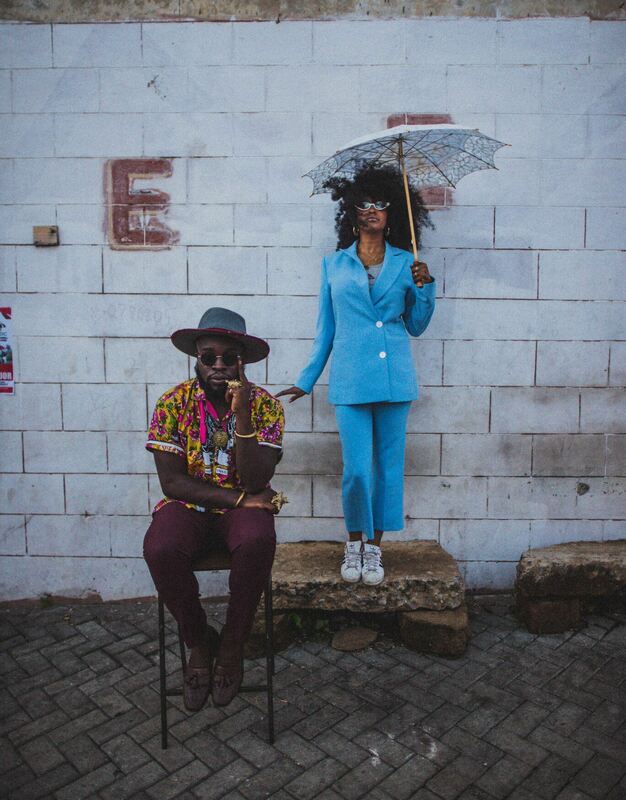 This time, he takes Danish Flower Pop artist Iris Gold around Accra in the video for her new single ‘Roll It Out’. 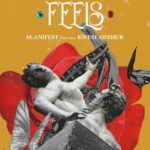 The single combines throwback soul grooves with modern hip-hop beats, laced with a strong pop hook and packed with Iris’ effervescence. 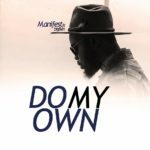 In other words it brings old-school vibes into a modern setting. 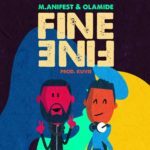 This is a collaboration that began on the sandy beaches of Cannes, France, where the pair connected last summer at the Midem Festival. 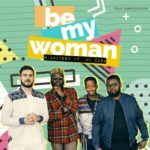 The two performed as part of the Artists’ Accelerator program and Iris Gold had the privilege of being introduced by Wyclef Jean as someone to watch. A year later, Iris arrived in sunny Ghana with her camera crew in tow. 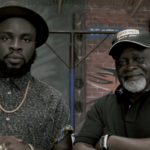 She immerses herself into Ghanaian life with M.anifest playing the able tour guide. 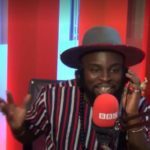 BBC Grills M.anifest on Music, Fashion & Sexism – must watch video!